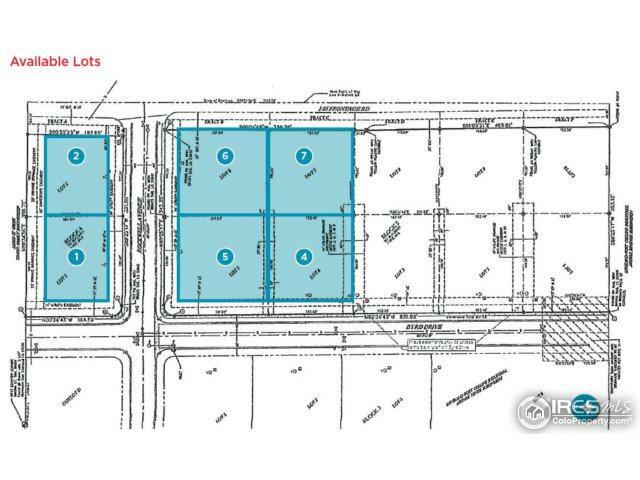 Six industrial/commercial lots are for sale in the Centre Point Business Park. Each lot has exceptional visibility and accessibility from I-25. 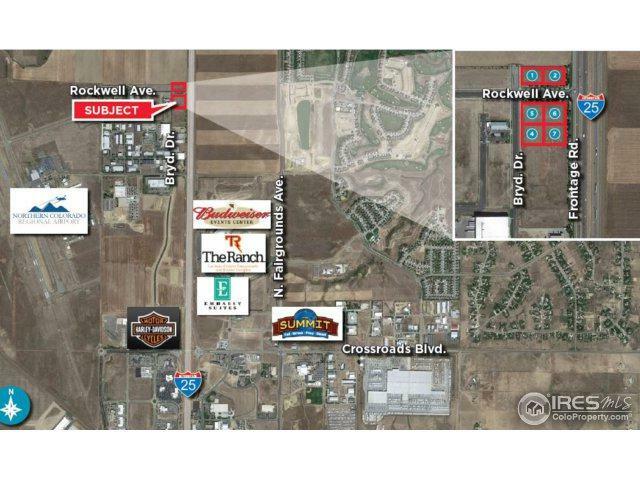 Adjacent to the Northern Colorado Regional Airport with potential build-to-suit opportunity. Lots on Byrd Drive can be combined for up to 3.03 acres.